The BCDA group recognizes its most important role is to make beam line instrumentation work for scientists, so the scientists can focus on the delivery of scientific instruments and user science. The full text of the 2017 BCDA Controls Strategy Document is available online. The BCDA group Mission Statement guides the group philosophies, objectives, goals, and decisions, as well as shapes the group strategy. 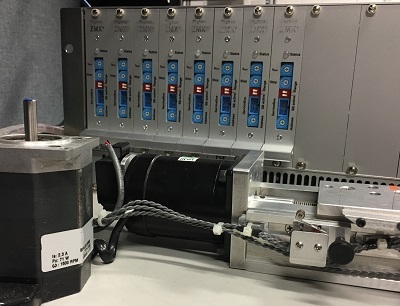 To develop software and electronic hardware for synchrotron radiation beam lines that serves the common needs of APS researchers, and to implement that software for the APS beam lines. Our commitment, to maximize the measurement efficiency of the beam lines we serve, shapes the culture and character of our group and how we behave and make decisions. Through collaboration with APS researchers, we design, develop, deploy, and maintain control system software and hardware that capture and create economies of scale and keep the APS at the forefront of science. 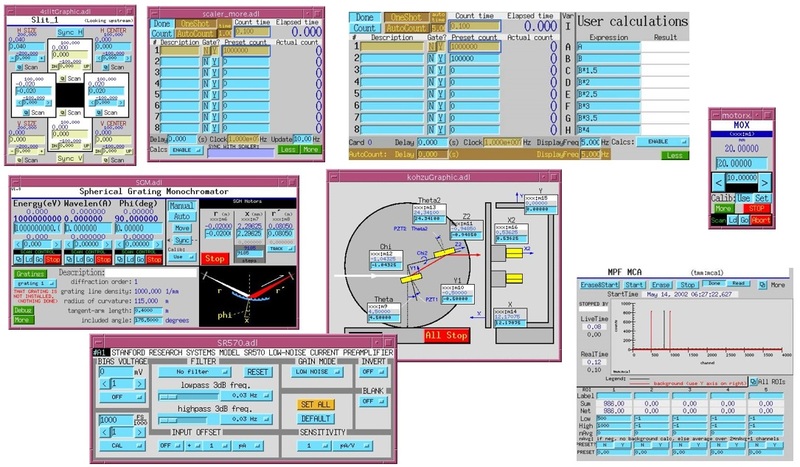 synApps: A collection of EPICS Applications for use at synchrotron beamlines. caQtDM: EPICS display manager used at XSD beamlines. 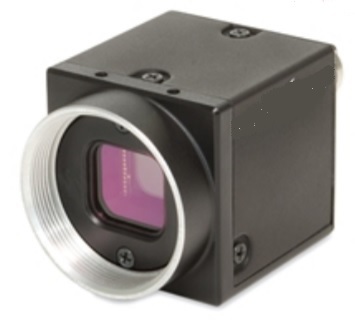 BCDA specializes in motor control and integrating motor driven optical stages into beamline operations. Support new detectors with areaDetector driver development. BCDA also deploys and maintains the software for detectors in use at XSD beamlines.